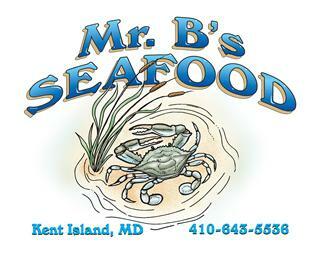 Fred Baxter senior a third generation waterman started Mr B's seafood with his wife Leslie back in 1975. Their children Fred Jr and Melanie joined the family run business and have been working side by side ever since. 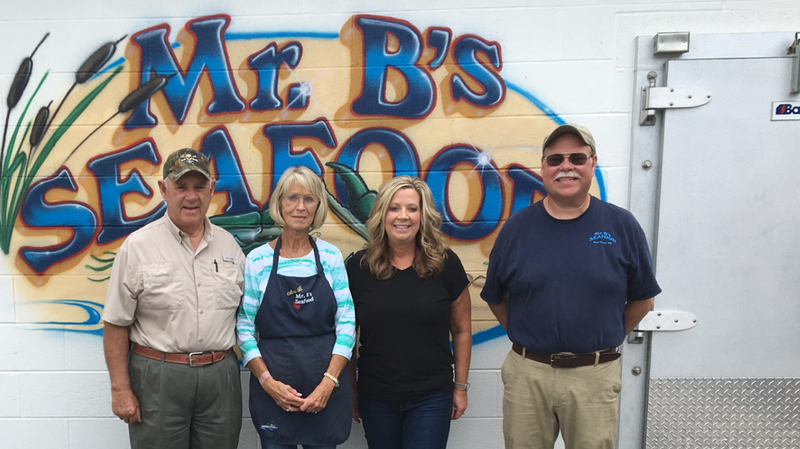 The company has grown exponentially over the years, centering on wholesale seafood and a retail market serving the Mid-Atlantic region.